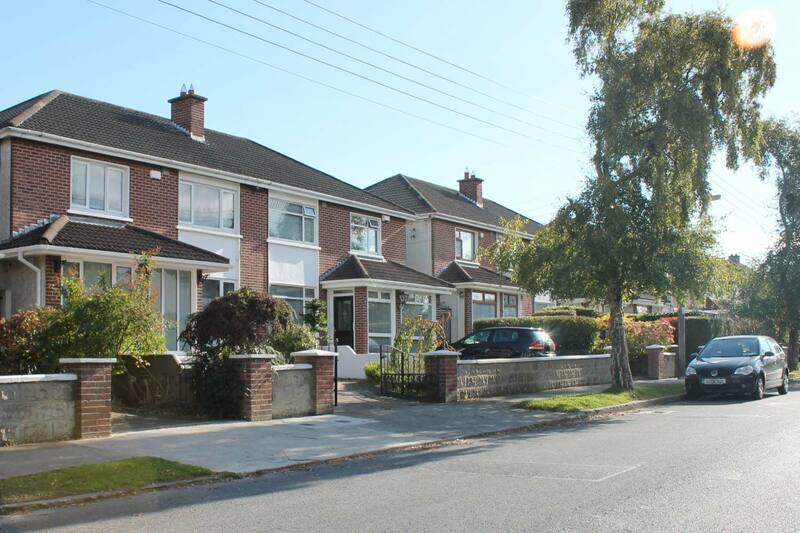 Quality Home Stay with The Irish College of English – Friendly and welcoming Irish Host Families with comfortable rooms within walking distance of our English schools. Study Abroad Host Family Accommodation is arranged for students who wish to live with an Irish Family for a truly linguistic stay in Ireland. Irish people have a tradition of hospitality and warmth. This tradition is renowned all over the world and has been a major factor in attracting thousands of students to study English in Ireland. 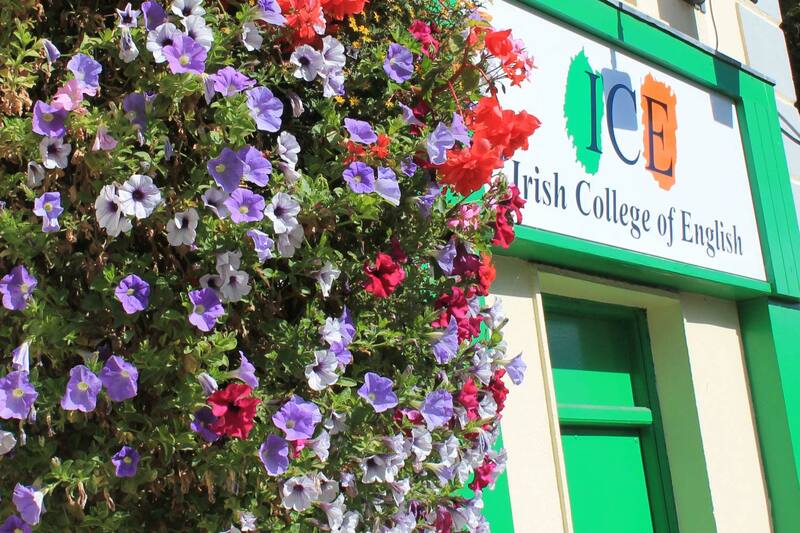 Quality Accommodation is a key focus at the Irish College of English. 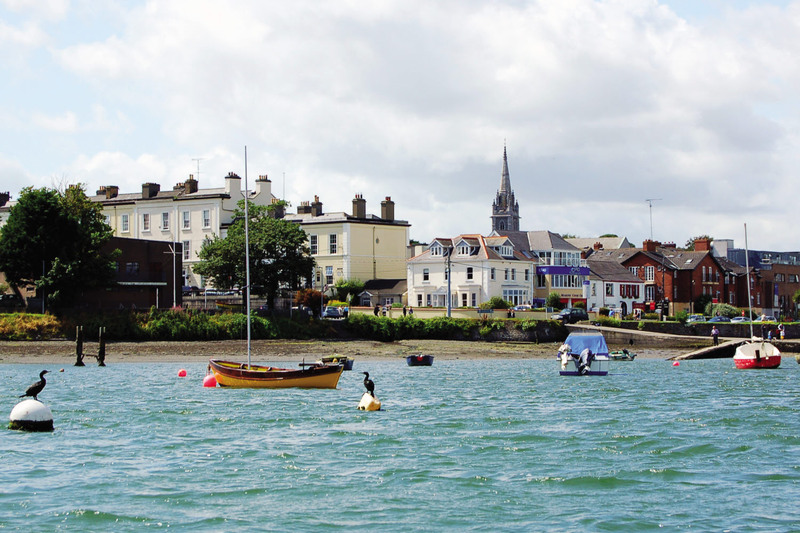 Our locations are excellent and Malahide is one of Dublin’s most prestigious residential areas. We only use host family accommodation within walking distance of our schools, and as we operate year round, we Build Strong Relationships with the Community and with all our host families. We have a full time member of staff dedicated to visiting and ensuring the quality of our home stays. Student Welfare is our Main Concern and we choose our families very carefully to ensure maximum comfort. In addition we have a Home Stay Charter in place which sets out our standards and policies concerning study abroad host family accommodation. Students may be placed with other international students, thus developing new friendships with young people from all over the world. 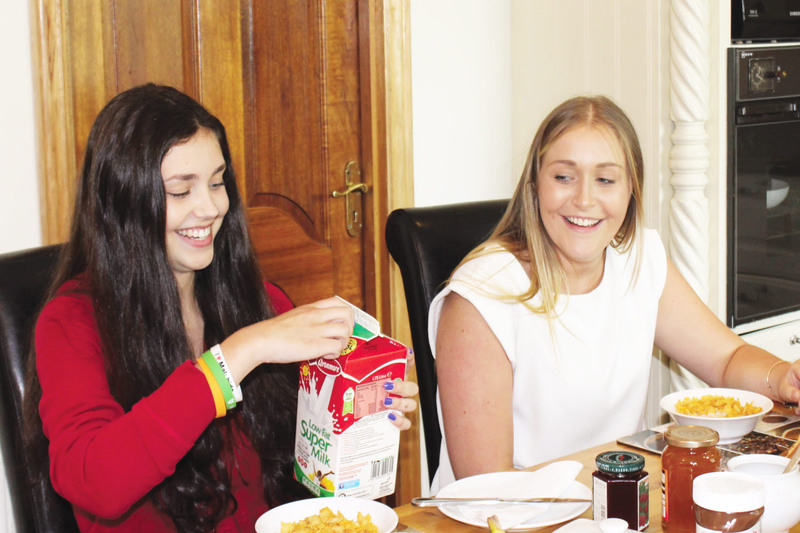 We can guarantee students an excellent host family stay and our student feedback attests to this on our Study Abroad Host Family Accommodation Programmes.Full board is provided with Breakfast, Packed Lunch and an Evening Meal with emphasis on a nutritious diet. Students become members of the family for the duration of their stay and fit into normal family life, this means socialising and eating with the family. Students are woken by their host mother, have a shower and eat breakfast. On returning home, students have dinner with their host family and chat about what happened that day. Students may spend the evening relaxing and chatting with the family or meet up with friends in the locality.